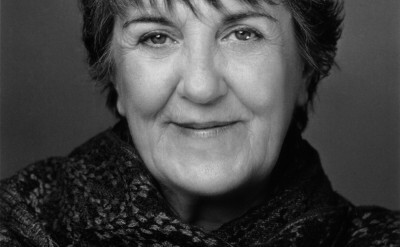 Maggie Kirkpatrick holds a unique place in Australian entertainment. Maggie created one of the most iconic characters in Australian drama television history and simultaneously evolved into one of the most accomplished and admired theatrical leading ladies. 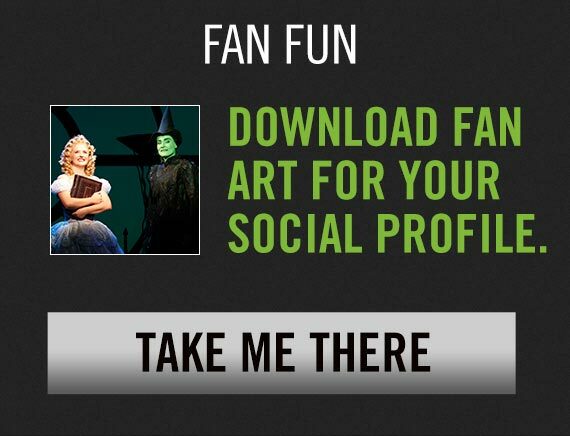 Maggie appeared as Madame Morrible in the Australian production of Wicked, which opened in Melbourne 2008 and toured nationally. Maggie has worked extensively with Australia’s leading theatre companies, including STC (Major Barbara, The Beauty Queen of Leenane, The Ham Funeral, A Delicate Balance, A Cheery Soul, The Cripple of Inishmaan), MTC (Emerald City), the State Theatre Of South Australia (Farewell Brisbane Ladies, The One Day Of The Year) and Perth Theatre Company (A Passionate Woman). She has also appeared extensively at Marian Street Theatre, her most successful role being Margaret Ramsey in Peggy for You, for which she received a Mo Award (2001). Maggie was directed by Michael Blakemore in Death Trapand shared the stage with Sir Michael Redgrave (in JC Williamson’s Voyage Round My Father), Susannah York (Shoehorn Sonata, London’s Kings Head Theatre) and Topol (Fiddler on the Roof) among others. Maggie’s musical repertoire further includes Irene, Anything Goes, Songs from A Side Show Alley, Singin’ in the Rain and the West End production of Prisoner Cell Block H; The Musical, not to mention several highly successful and long running, one-woman cabaret shows, The Screw Is Loose and Maggie Kirkpatrick…Still Here. Her television credits include, All Saints, Blue Heelers, Water Rats, GP, Home and Away, The Pacific and of course, Joan (the freak) Ferguson in Prisoner. Maggie’s feature film roles include Welcome To Woop Woop, Lillian’s Story, Billy’s Holiday, The Night of the Prowler, The Getting of Wisdom and the SBS produced feature With Mother. Maggie has been a proud member of Actors Equity since 1961.